London’s most notable beer (and cider, and perry) festivals are crowded into the later part of the month this April, so you’d be hard-pressed to visit them all. Still, don’t let us stop you if you’re up for that challenge. While none would deny that cider and perry fundamentally fail to qualify as beer, the nature of a CAMRA festival focussing on these fruity fermented beverages is nonetheless likely to closely resemble that of a beer festival. To that end, for one day only, London CAMRA’s Cider & Perry Festival (PDF) follows a very familiar format — cheap entry (£3, or £1 for CAMRA members and students) for 10 hours of sampling more than 30 ciders and perries. The festival takes place at the Piehouse bar in New Cross’s Matchstick Theatre, from 12pm until 10pm (or until they run out of drinks) on Saturday 13 April. 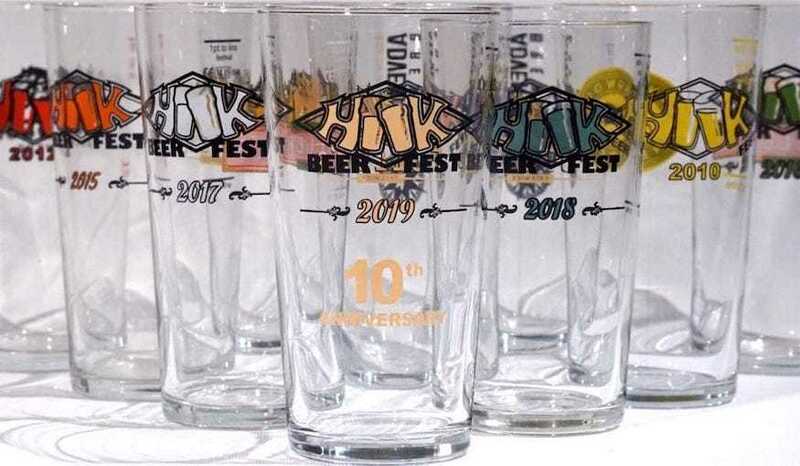 The organisers of Hook Beer Fest have clearly found a winning formula with this modestly-sized annual institution, so they’re sticking to it as they return for the festival’s 10th instalment. Once again, the customary Surbiton Scout hut hosts the proceedings across three four-hour sessions (although as usual, the tickets for the Friday evening session have now sold out). Entry costs £6 per session (or £22 to add 10 beer tokens), and includes a tasting glass and programme. The provisional beer list indicates more than 50 beers from a wide selection of UK brewers, alongside 20 ciders, and for those feeling the need for a shorter tipple, a gin bar is promised for the Saturday evening. Weybridge Beer Festival returns to the Weybridge Vandals Rugby Club for its fifth year, promising almost 20 ales from the south-east of England, eight mainstream European lagers, five Cornish Orchards ciders, and a couple of big handful of gins (because apparently gins are standard fare at beer festivals these days). Live music also features throughout the day, and the Saturday evening session. The festival is organised into two sessions, from 6pm until closing time on Friday, and from 1pm until closing time on Saturday — advance tickets for each session cost £10 (or a ticket for both days costs £15) and include a festival glass and a token for your first drink. CAMRA-beloved pub the Greyhound in Keston hosts its eighth annual Easter Beer & Cider Festival from 19-21 April. 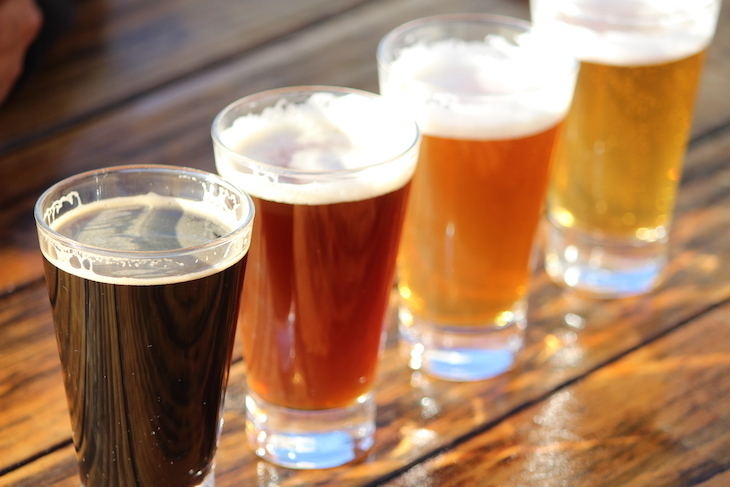 Expect 15 real ales, eight real ciders, and 16 bottled Belgian beers. Hop Back Brewery’s only London pub, The Sultan in Colliers Wood, stages its usual springtime beer and cider festival over the weekend of 26-28 April. Supplementing the pub’s excellent range of Hop Back beers are 18 beers and 8 ciders from around the UK, barbecued food, and live jazz music on the Sunday.